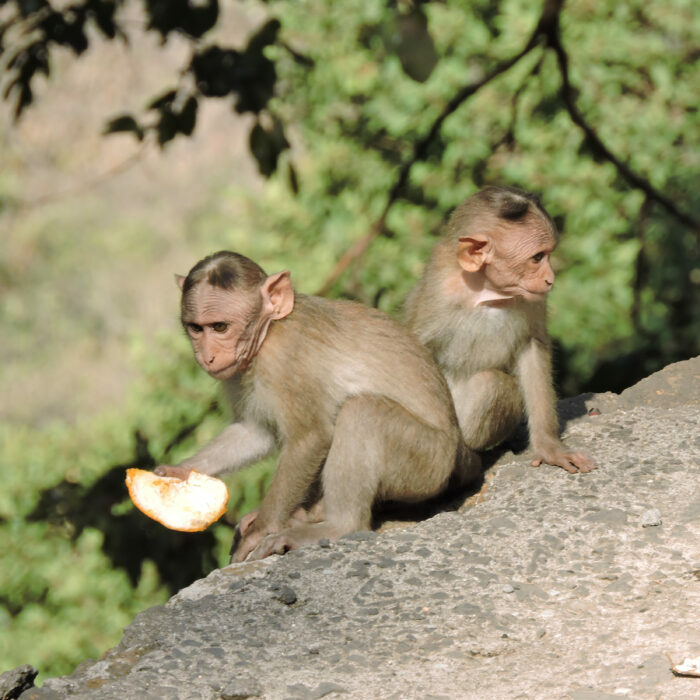 India is one of the world’s most biodiverse countries; it is also one of the most imperiled. This is why Nature Needs Half is working in this region, specifically, for the challenges are only equalled by the opportunities to defend one-of-a-kind wildlife and landscapes. We are proud to partner with Sanctuary Asia to make India the first Nature Needs Half coalition-building pilot region. India’s iconic Bengal tiger is one of among dozens of important and unique wildlife species native to this region’s ecoregions. For this reason, the importance of India’s biodiversity cannot be overstated. Few countries can rival its natural diversity. This is why Nature Needs Half has selected India as its first coalition-building pilot region, working with lead partner, Sanctuary Asia, to launch a broad and unified support in India for the drastic increase of protected areas and wildlife corridors by 2050. By doing so, it is possible for India’s nature to bounce back from a deeply imperiled state to one in which it could recover. 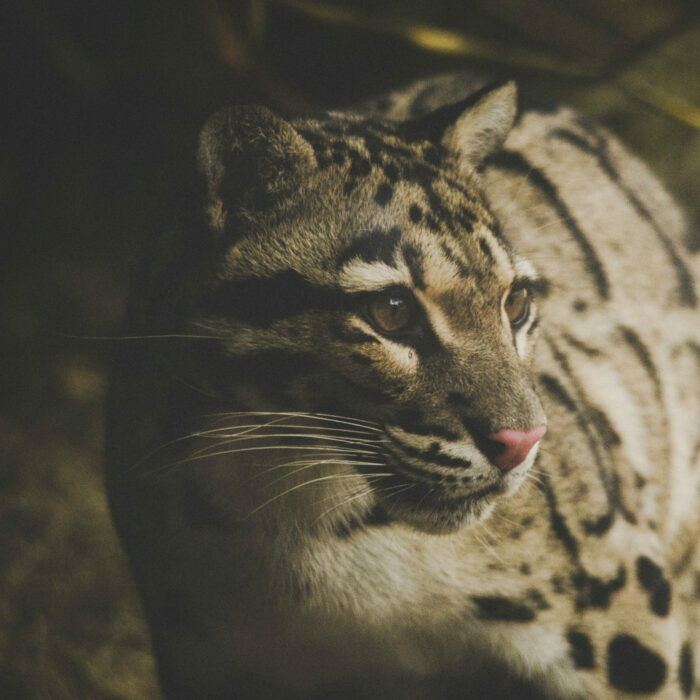 Including parts of the Kamlang River and Glow Lake, this landscape is home to four important big cat species: tigers, leopards, clouded leopards, and snow leopard. 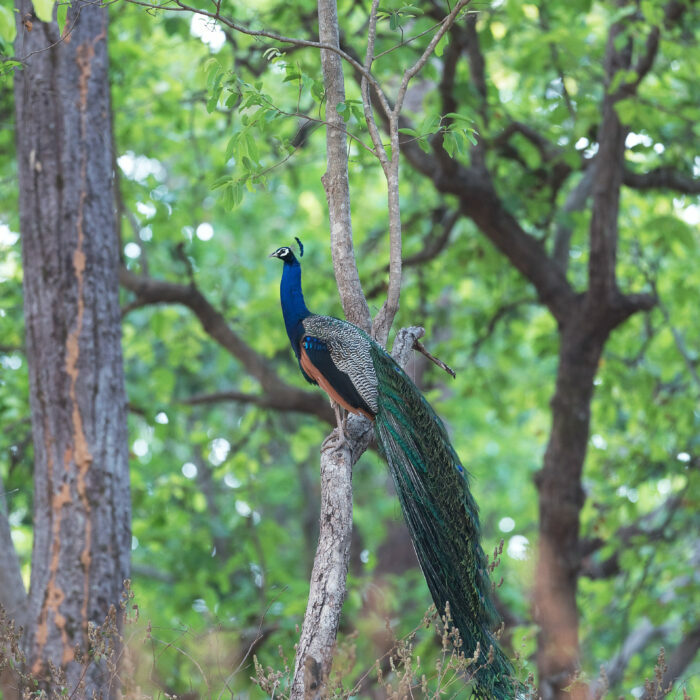 Established to meet the twin objectives of preventing wildlife damage to nearby crops and preserving iconic Indian species, Kanha Kisli benefits both people and nature. This protected area established within Bombay/Mumbai city limits protects important wildlife, including over 30 big cats, and provides people access to high quality wilderness.